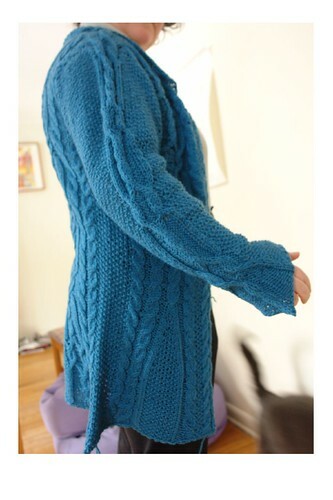 In 2010 I attended the UK knit camp in Stirling University and was lucky enough to have classes with Lucy Neatby, Jared Flood and MaryJane Mucklestone. I visited New Lanark Mills, went on a boat on Loch Katrine and toured the Famous Grouse distillery. I went to Maryland Sheep and Wool and I taught classes at Knitter’s Day Out. I took a beginning [wheel] spinning class at the Mannings and bought my first fleece. Needless to say I bought yarn and fiber while at these events. 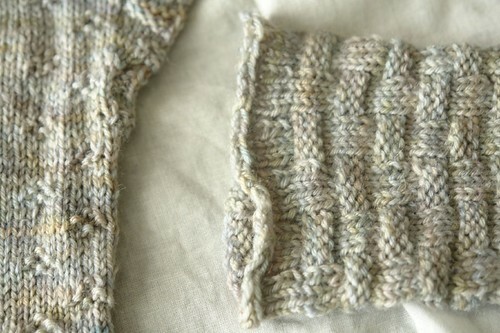 Oh I also did some knitting too. Finally I have four pairs of socks without photos. 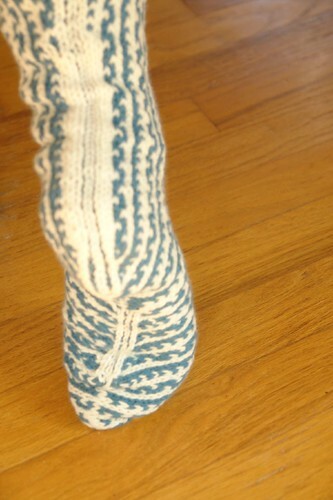 Our guild had a knitasockalong and in November I finally finished knitting my Fiesta Feet. 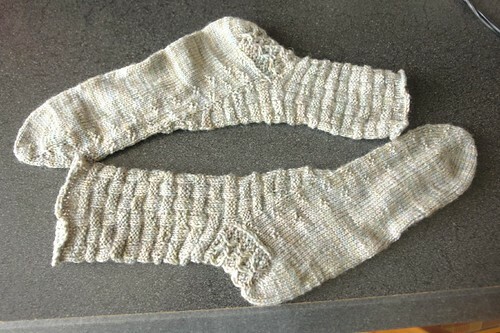 I knit myself a pair of “in your garden socks”. 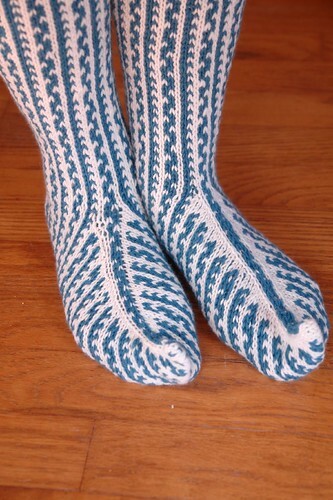 I knit Mum a pair of socks based on conifer trees. I knitted my brother (size 13 US feet) a pair of socks in cotton. The yarn was self-stripping and my proudest moment came when my sister-in-law commented that the stripes on each socks matched. 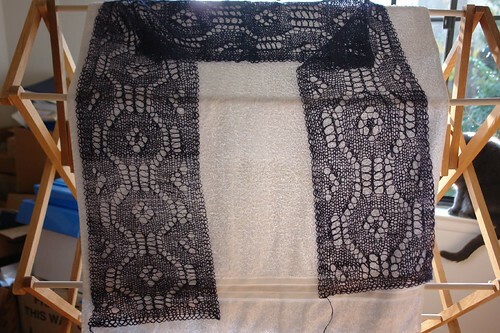 I am vaguely impressed as that means I completed sixteen different projects in 2010 or 23 if you count each mitten, sock and Orenberg lace sampler! When I knit the last pair of socks for Mum she asked for seven more pairs. While she may have been joking about the number, if I do one pair at time, it is a reachable target. These are her second pair. Once again Ray at Knitivity came up with the perfect yarn for some one who does not want colored socks (Mum) to be knitted by some one who cannot be without color (me). Patina looks exactly as you expect. It made me think of drystone walls and old English churches. 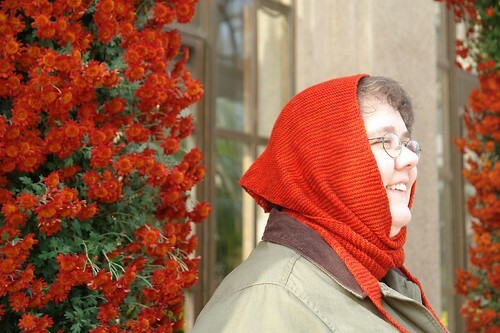 At the same time, Mum’s health means that she is unable to garden as much as she would like. Gardening is something of a spring, summer, early fall addiction for both of us. Probably more for her as I have lots of other interests too. So I knitted these socks with all of this in mind. I started with a Turkish cast-on; using the same idea that I did with her mittens which came from Anna Zilboorg’s Fancy Feet book. Mum has long toes, so this should really help. The foot pattern represents flowers/grass in the garden. 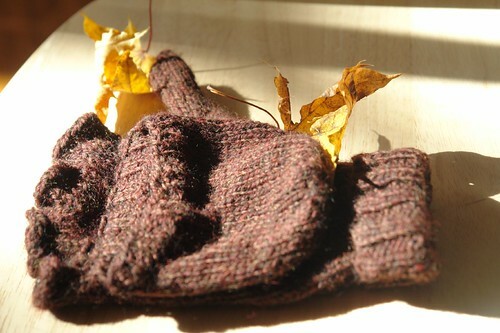 It is a simple purl/knit stitch that I made up based off the Fleur de Lys pattern on the palm of her mitten. 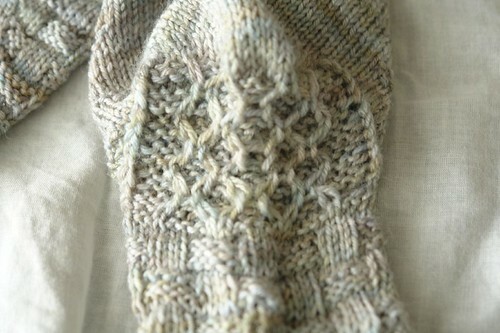 Gusset increases were centered around the top of the foot as seen in Cat Bordhi’s first Footprints book. 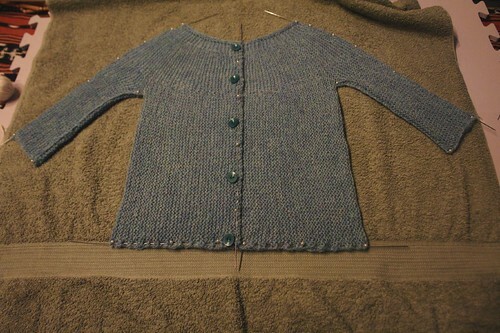 I think it was upstream, but since reading that book, I have put gusset increases wherever and whenever it looks right! The ankle is a trellis; totally plagiarized from Lucy Neatby’s Fiesta Foot but worked up the heel in one color. Really called honeycomb but could be considered a trellis. 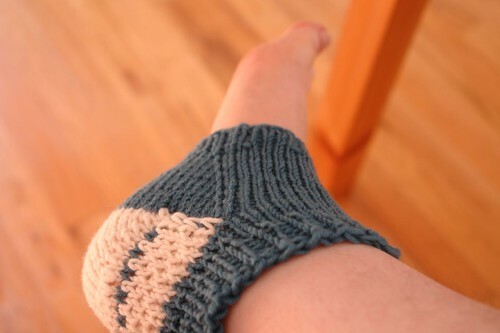 The leg is based off basket weave, in this sock it is representing a stonewall protecting both the garden and the sock wearer from deer nibbling the flowers and toes. 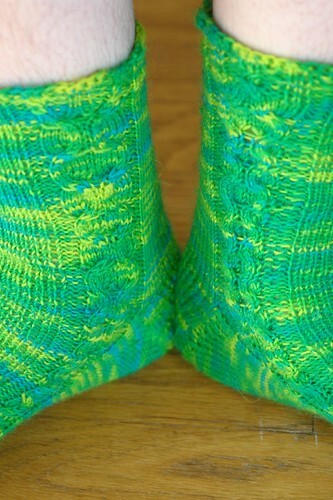 The idea of story socks was totally lifted from Tsarina, after seeing her Abbey Tsock and accompanying story. Started: April 1st 2010; Finished: May 22nd 2010 (approx). They look as if they are different sizes, especially at the top. As they don’t wear as if they are different sizes, their different appearance must be a optical illusion caused by the different colors. They work great in boots, but I think they are falling down if I don’t have the boots to keep them up. It is probably all imagination. Yarn: Knitivity Down Home Art Yarns SOCK (multicolor); choc-coffee morning fade readers special. After my last disaster that were Mum’s socks, I admit to being a little nervous this time. 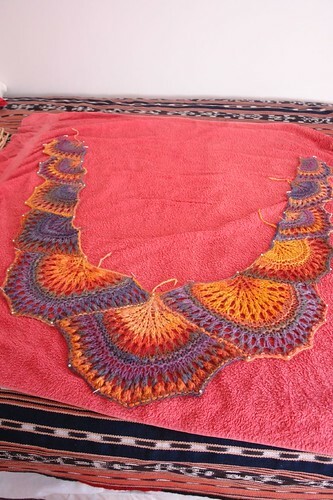 The yarn is fabulous – it was almost as if Mum had ordered the colors. She is so boring about what color socks she wants that if I did not love her loads, I wouldn’t bother. Even with all that love, I am NOT knitting black or white socks. You can purchase those from the store. At least this colorway from Knitivity fitted her demands to a T and it arrived smelling really nice and is lovely yarn. I made the foot plain and then the leg was a twisted rib, twisting on each leg in two directions, the middle rib back and front alternatively twisting from left to right. 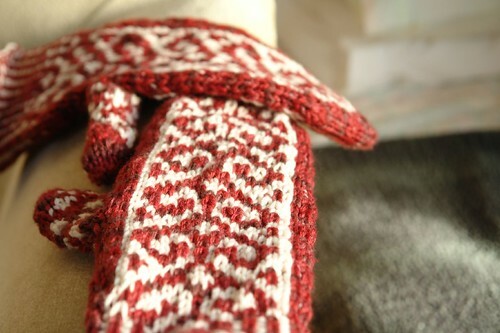 The heel was a reinforced using my usual partridge stitch. Mum was delighted to get a pair of sock that fit her so perfectly and ordered seven more pairs. If only I could get her out of the boring sock color mentality. I designed these so that the cable would start up the foot and then as stitches were added at the gusset and heel, the cable became wider. 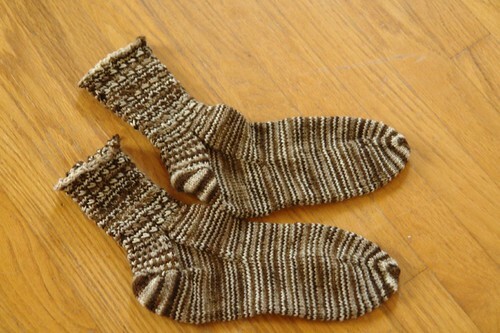 If you look closely you can see that the cables are different on each sock. I had a better idea of what I wanted the second time round. The cable isn’t quite right yet. I need to do some redesigning and try again. The heel was narrow as that’s what I have and I didn’t add many gusset stitches (as I didn’t know any better then) so the heel is fairly short. 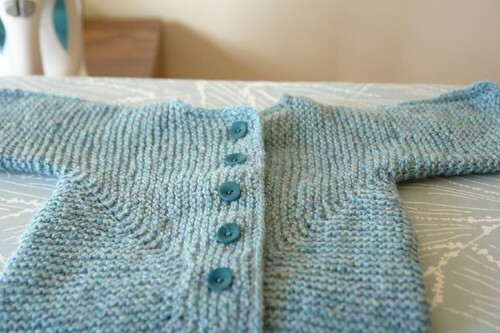 The initial cable is a knit 4, cable two, keeping the cable on top. I purled twice on the top side of the cable, and once on the instep. 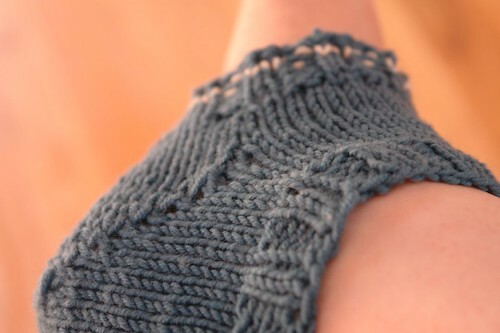 Essentially, it went *p1 K4 p2, knit foot stitches, p2 k4 p1 knit sole stitches* repeat rows as between * * except for cable rows when you held stitches in front or behind depending on which way you wanted the cable to go. 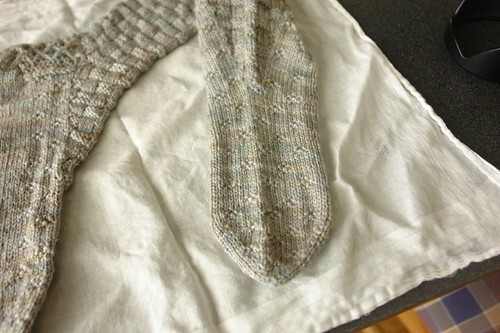 Except for the p1, the cable patterns were on the top of the foot side not on the sole side of the sock. Thus there are more stitches between each p1 than between each p2. The larger cable is double the first cable (described above), the twist of the second cable goes in the opposite direction of the first. As I went up the leg, I increased the number of center (noncable) stitches. I think I cabled every 5 or 6 rows, but that was fairly random sometimes. If any one is really interested, let me know and I’ll try writing the pattern out. One of my best purchases at the Sock Summit was Chrissy Gardener’s Toe Up (amazon). She manages to condense everything I worked out for myself in my first year of sock knitting into a book. No, I don’t wish I had had this book when I started last August, but it definitely would have helped. It is helping now. 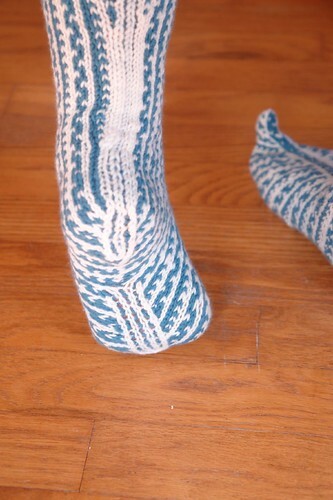 I’m not sure what I did wrong to get the teal strip in the middle of the heel. Well I kind of know and probably could avoid it next time. It is all do with where you drop one color and start the next. 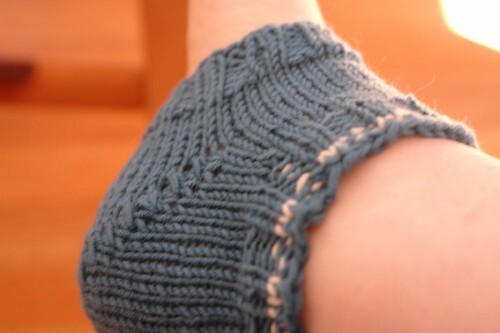 I put in less gusset stitches than calculated from Chrissy’s worksheet, which meant the heel was really really short. This was a important lesson for me. 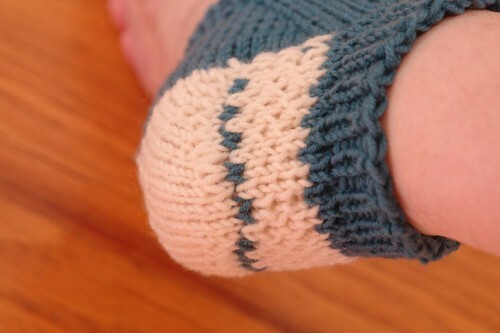 To save having to redo the heel – I dislike frogging and redoing at the best of times and definitely on a practice piece – I just carried on with the slip stitch partridge stitch after the heel was finished. 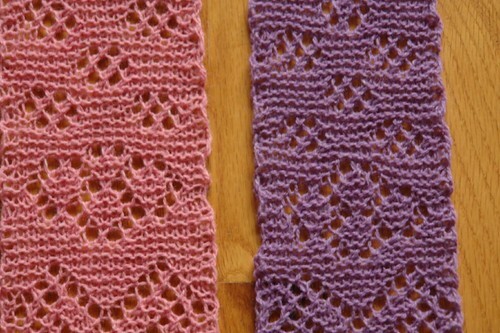 Another change I made was that Chrissy does a slip stitch rib so that the slip stitches are on the same stitch every purl row. 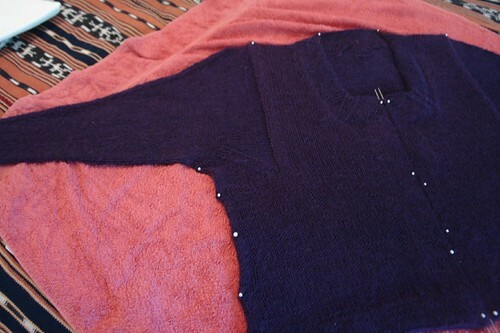 I changed this so that the slip stitches alternates every other purl row. 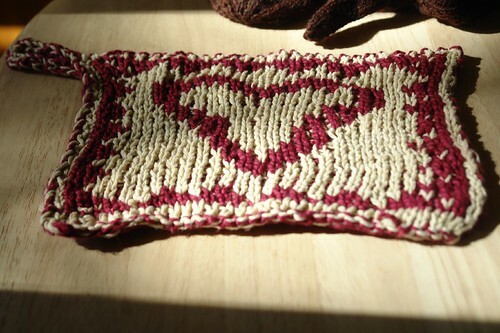 I call this partridge stitch because I read that name in a sock pattern somewhere, but I never checked the stitch name, so it might actually be something totally different (such as turkey stitch?). Hybrid Heels need lots of space! 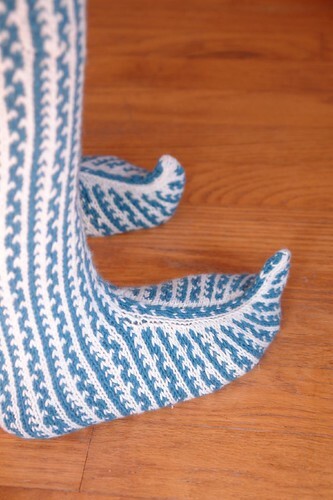 Next I’ll try the after thought heels from Chrissy’s book and I want to try this round hat heel from Knitty. 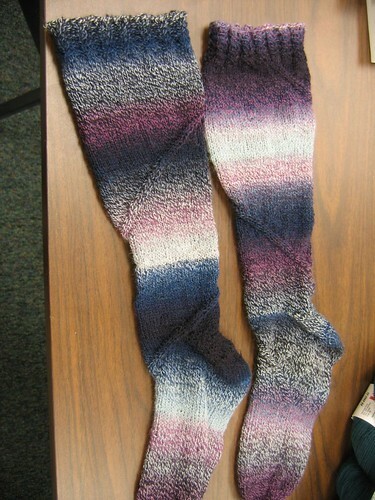 At Sock Summit, I took another class with Meg and Amy and finally finished these stockings. Not to be worn with shoes however as those toes would get in the way. I had some issues with the front increases and sole decreases. On the first stocking I increased either side of three center stitches. I changed this for the second stocking to four center stitches which fits with the pattern better, as you can see below. To make these more practical, I am going cover the soles with slipper soles. Then I can at least wear them around the house and not have to clean them every time.